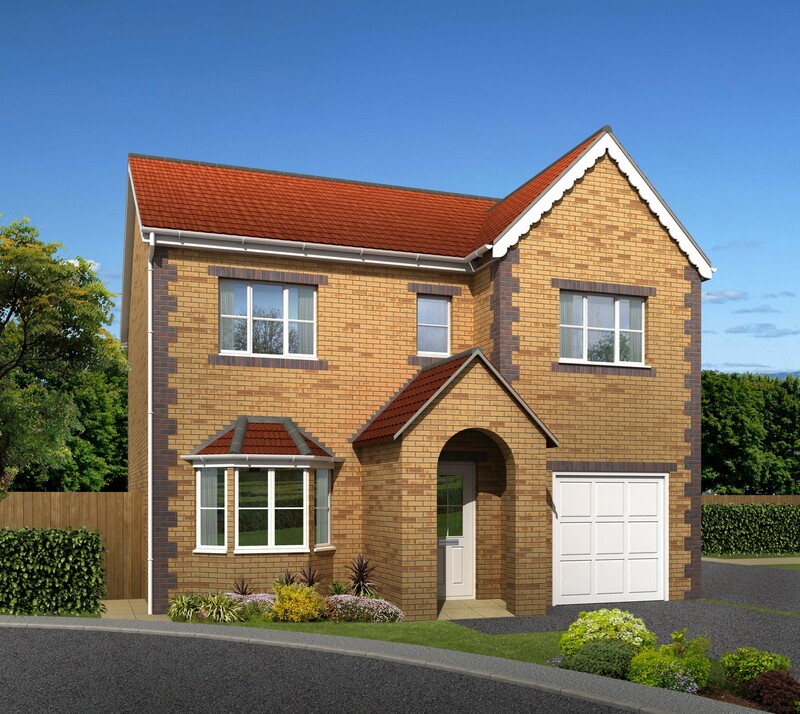 The Zachary is a superb four bedroom detached home, currently under construction by well regarded local developer Noble Homes, positioned in this cul-de-sac setting in the village of Royston. Park Avenue is a secluded, exclusive development of beautiful 2, 3 and four bedroom family homes adjacent to parkland. The first completions are expected to be later this year and Help to Buy is available. 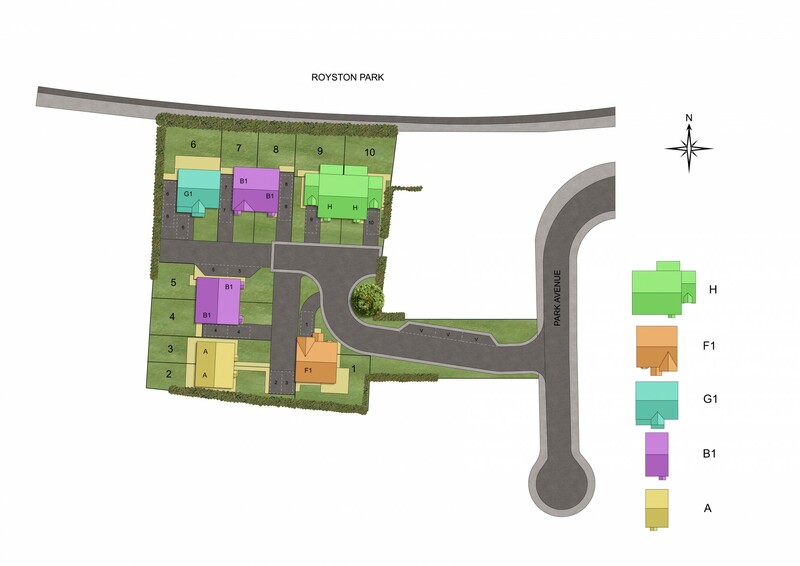 Situated adjacent to Royston Welfare Park, this small 10 plot bespoke development offers a variety of properties from 2 to 4 bedrooms. Each house type takes the name of one of Noble Homes employee’s grandchildren, may we then introduce you to, in age order, The Grace, The Imogen, The Ayda, The Faye and The Zachary. The village of Royston is an ancient settlement centered around the grade 1 listed 12th century parish Church of St John The Baptist on the outskirts of Barnsley, South Yorkshire. It has a wealth of outdoor attractions right on the doorstep, including the Yorkshire Sculpture Park, Maize Maze, Rabbit Ings Country Park, numerous golf courses and leisure facilities for all the family (including the grandchildren). For further information or to arrange a viewing, contact Armitage Residential on 01226 720810.